On August 27, 1972, fresh off their now-legendary European tour, the Grateful Dead traveled to Veneta, OR to perform what has become the most requested live show in Grateful Dead history. 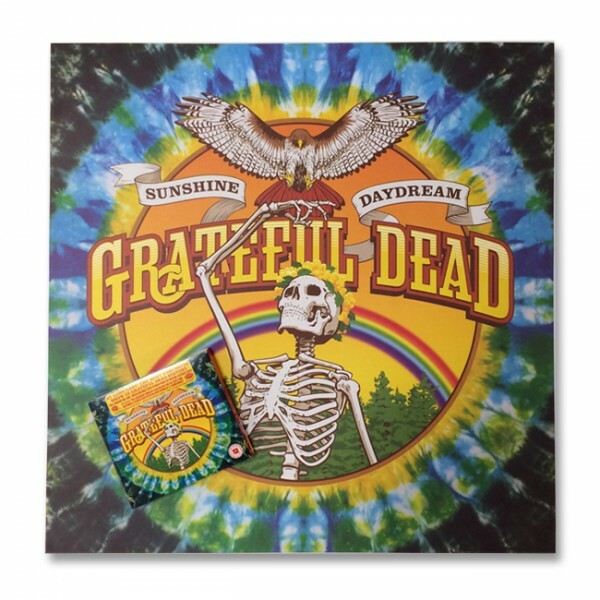 This fantastic bundle includes the Sunshine Daydream 3CD / 1DVD package, along with an exclusive screen print that captures the essence of Dead in the early '70s. Add this piece of history to your music collection today.